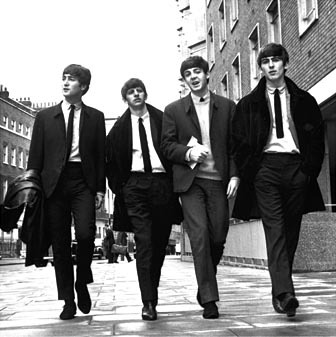 Beatles FAQ: When did The Beatles last play at the Cavern? When did The Beatles last play at the Cavern? 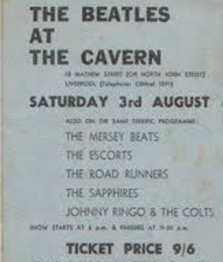 The last time The Beatles played the Cavern Club in Liverpool was on Saturday, August 3rd, 1963. The last chance to see The Beatles at The Cavern. The 500 tickets went on sale in late July and were sold in less than half an hour. Five local support bands were also on the bill. The concert was scheduled to start at six with Beatles appearing at the end of a long evening. By mid afternoon a large crowd of young girls had gathered outside the tiny venue in Matthew Street. The crowds outside were going mad. By the time John Lennon had got through the cordon of girls, his mohair jacket had lost a sleeve. I grabbed it to stop a girl getting away with a souvenir. John stitched it back on. Lennon's mood darkened further as the band struggled with the primitive concert facilities. The warning proved accurate - condensation fused the electrics, silencing their instruments and plunging the cellar into darkness. Lennon immediately left the stage, a difficult moment in a tense evening. But despite all the difficulties, The Beatles were still very sensitive about their local reputation in Liverpool. John quickly calmed down, returning to the join Paul in an impromptu acoustic version of When I'm 64, as they waited for the power to return. The choice of When I'm 64 (three years before it appeared on Sergeant Pepper) was perhaps an unconscious tribute to their local fans. 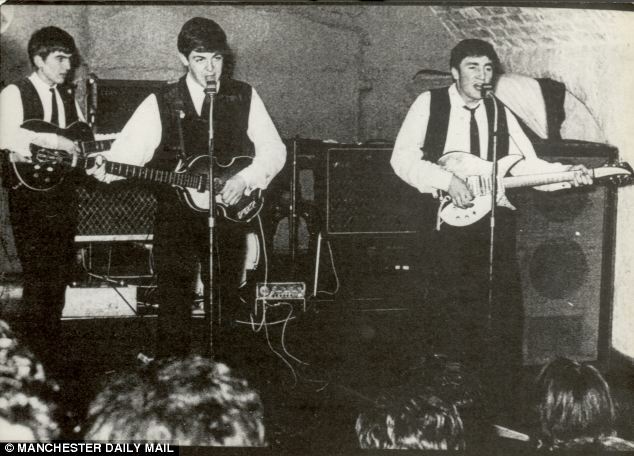 Paul had written the song in his teens and The Beatles had performed it during many of their nearly three hundred performances at The Cavern. The Beatles never returned The Cavern - though perhaps surprisingly John Lennon lobbied hard for them to play the venue in their final 1965 UK tour. By this stage Lennon was becoming increasingly disillusioned with their live performances, preferring the memory of sweat-filled cellars to the increasingly sterile live shows they were now obliged to perform - see Why did The Beatles Stop Performing Live?